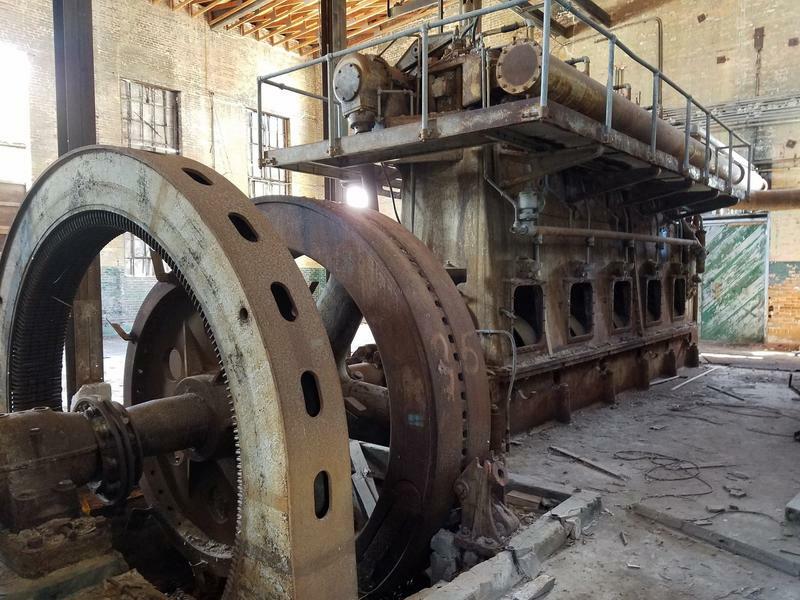 Key West's first power plant has been abandoned for decades but may be headed for a restoration and a new life. 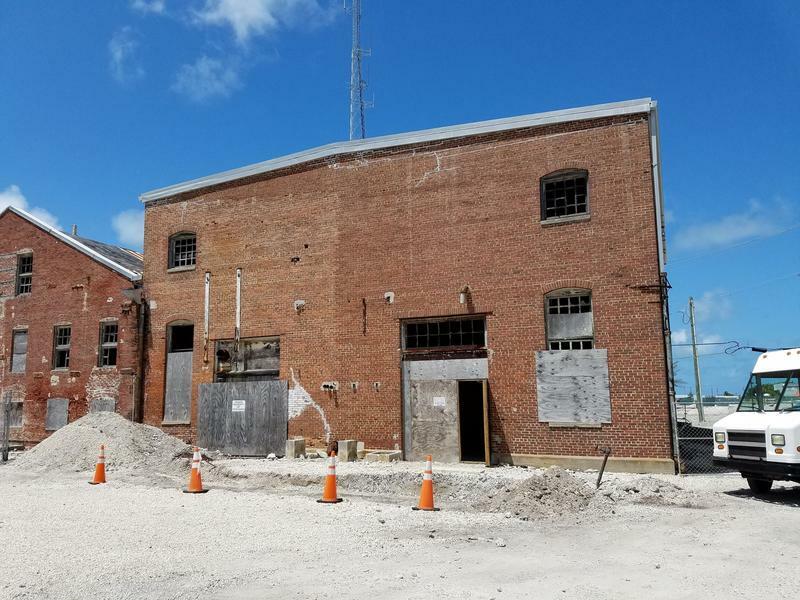 Key West's first power plant is still standing — and still has its historic power-generating engines inside. Key West city officials say that part of one of Florida's oldest power plants is unsafe and should be demolished. But some on the island are fighting to keep the old buildings standing. Key West built its first power plant in the 1880s. Initially it produced gas but switched to making electricity within a couple years. 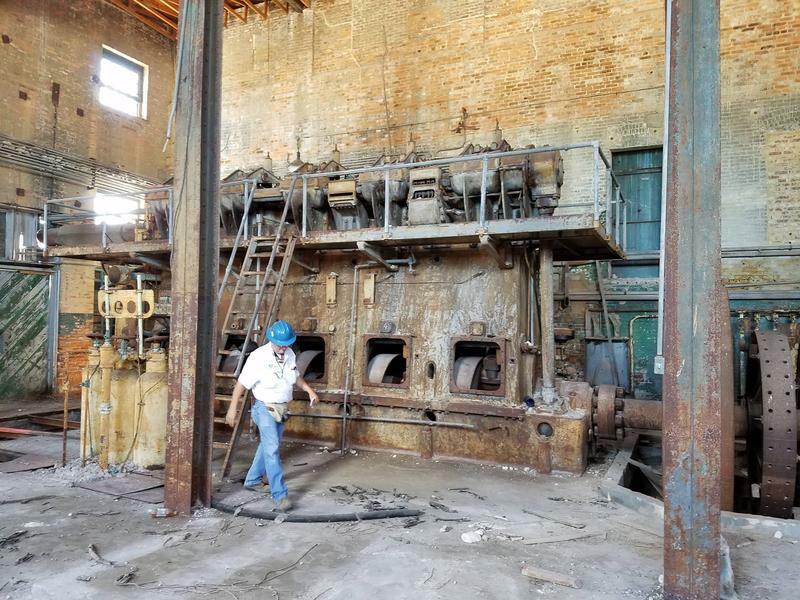 Some of the buildings from that plant are still standing — but they haven't been maintained since the plant closed in the 1960s. "They're slowly deteriorating and slowly demolishing themselves," said Ron Wampler, the city's chief building official. Keys Energy, the local power utility, gave the buildings to the city last year. After inspecting them, Wampler condemned three of the five structures, saying their were unsafe and posed a danger to the surrounding homes. "I wouldn't want to be living next to those buildings. I wouldn't want my property and my investment to be damaged by something that should be taken care of, or demolished," he said. 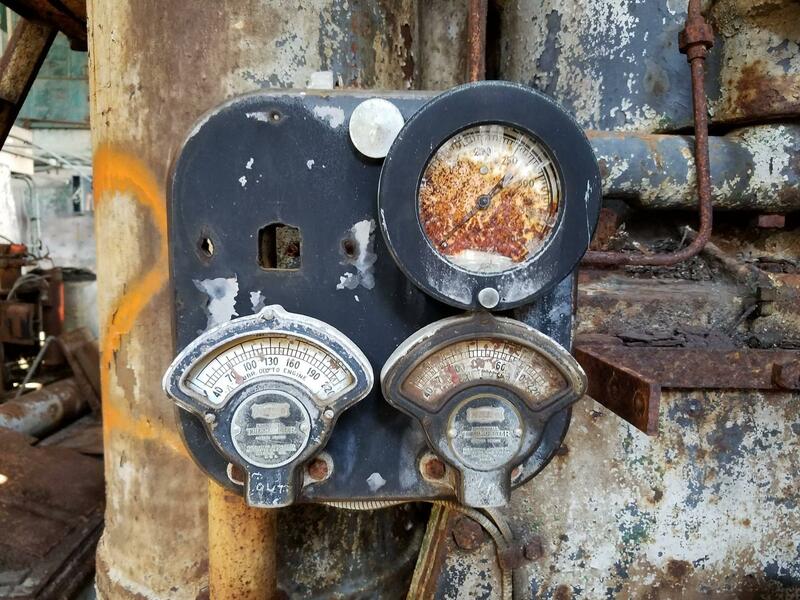 But local preservationists say some of the buildings on Wampler's list — and the equipment that's still inside — are historically significant. Preservationists say the equipment inside the old power plant is historically significant, along with the buildings. Joe Moody is a member of the city's Historic Architecture Review Commission, and an electrical engineer. He compared the power plant to the old Spanish shipwrecks, discovered by treasure salvor Mel Fisher in the 1980s. The cargo from those ships now fills a whole museum in Key West. 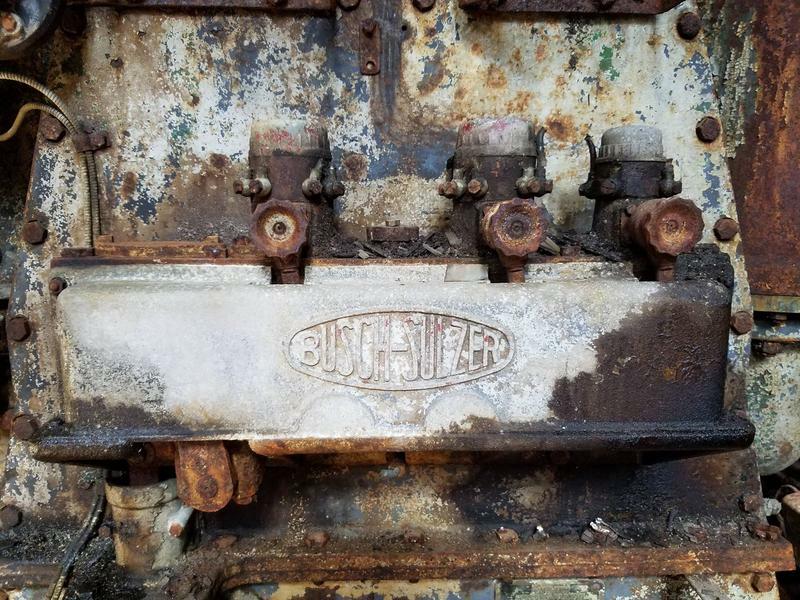 "Destroying these engines or selling them for scrap, in my opinion, would be akin to collecting all the Atocha coins, melting them down into bars and selling them for the price of an ounce of gold," he said. 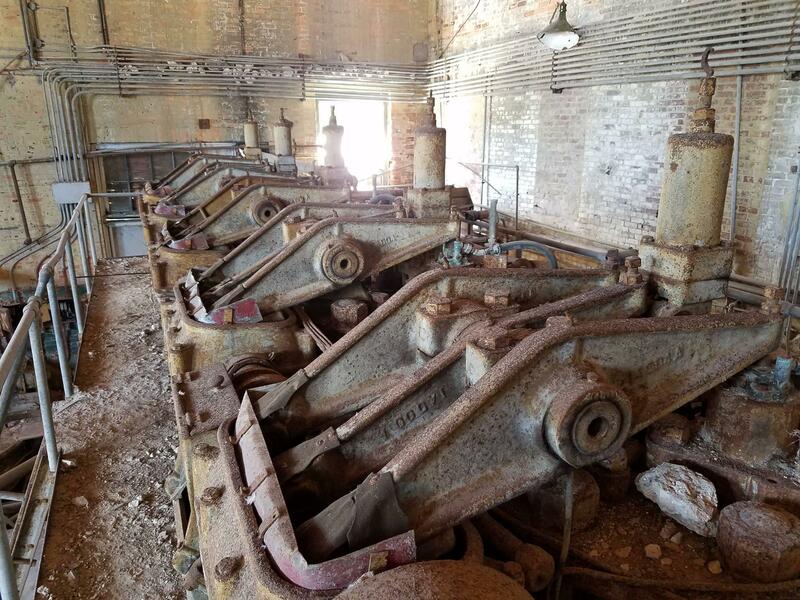 Architects and preservationists say the power plant is one of the oldest in Florida, and that restoring it for a public purpose, like a museum, is worthwhile. "They're not only historic for Key West, but they're also historic for the state and the nation. It's part of the history of how the industrial era of this country and what that implied globally. 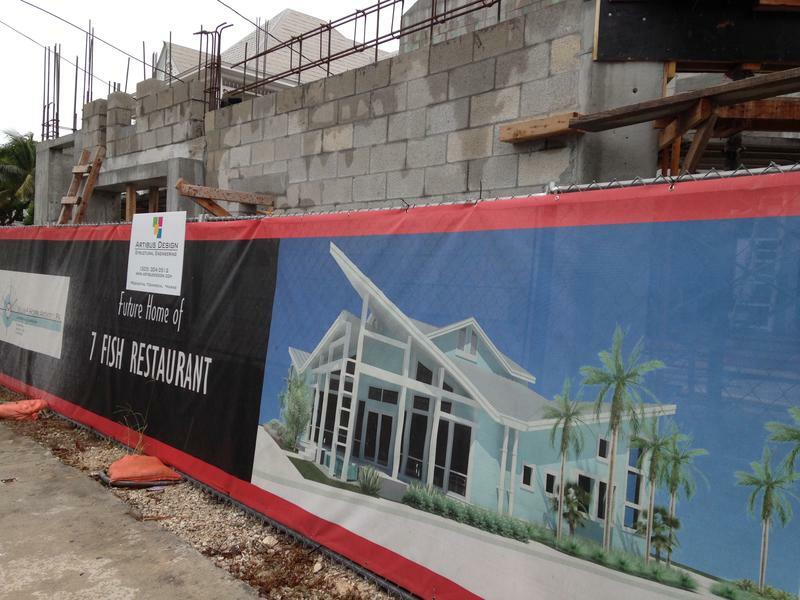 They're significant," said Michael Gieda, executive director of the Key West Art & Historical Society. The Society operates museums in several restored historic buildings in Key West, including the Custom House, the Key West Lighthouse and the East Martello Tower, a 19th century fortification. "It sounds ridiculous to say that these little buildings and equipment here in Key West have that kind of implication, but they do," Gieda said. "And if we get rid of them, if we tear them down and lose these things, you can't rebuild them." The city's architecture review board is preparing a recommendation to the City Commission to stabilize most of the plant to keep water out and secure the roofs, while local groups seek funding to restore and come up with a new use for them. 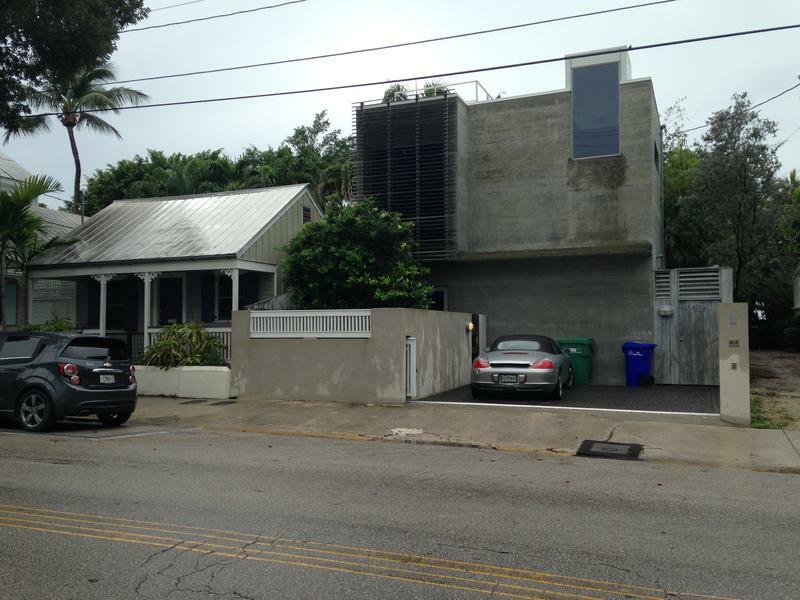 Key West's Historic Architectural Review Commission oversees all construction in the city's historic district — and the board can be notoriously finicky with applicants. But NASCAR star Dale Earnhardt Jr. had no problem getting a green light from the board. He and his wife, Amy, won unanimous approval for their plans to restore a two-story house that was originally built around 1885. 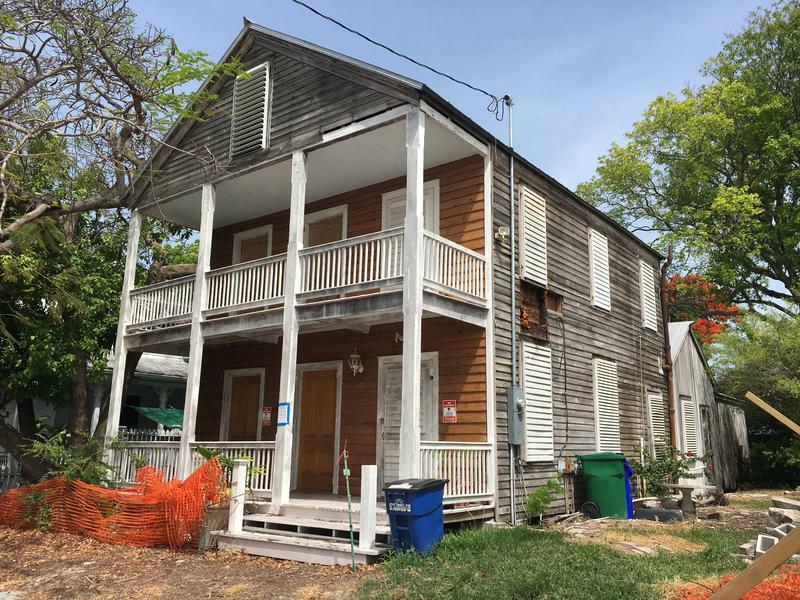 A movement to make new structures in Key West's historic district more compatible with older buildings has led to the re-writing of the city's rules. On Tuesday, the Key West City Commission will consider the new rules for the Historic Architectural Review Commission, which must approve all building in the historic district known as Old Town. HARC reviews everything from the color of paint on window shutters to the design of new buildings. Key West is famous for its collection of old wooden houses, mostly dating to the 19th century. The district known as Old Town is on the National Register of Historic Places. But occasionally a new building goes up in the old neighborhoods. Some recent new buildings, and proposed new buildings, have generated a debate about whether new construction in the historic district should blend in with the older buildings or be clearly separate.